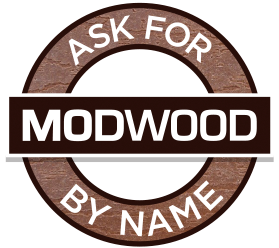 Yearly Summer release of the ModWood update. Review of the materials and production standards of Wood Plastic Composites in Australia. 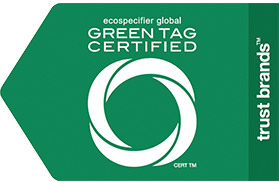 ModWood product range and certified to AS1530.8.1-2007 with a BAL-40 rating.